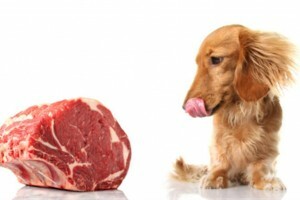 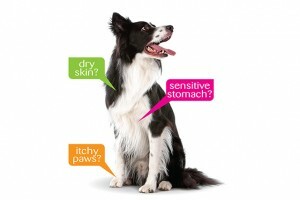 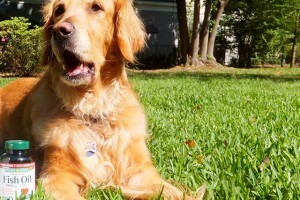 How do I know my dog has food sensitivities? 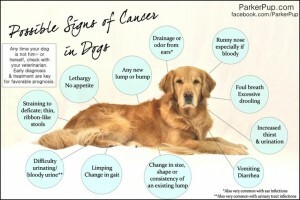 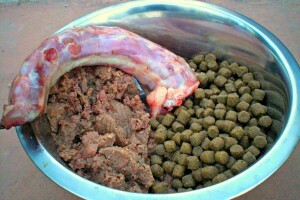 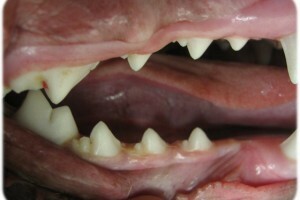 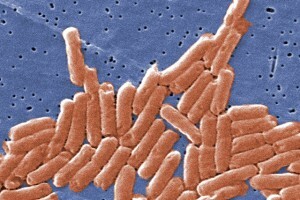 Would you ever expect this would be the cause of cancer in your dog? 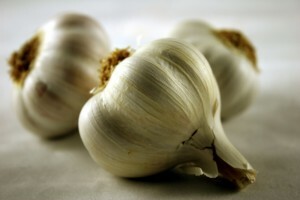 Is garlic safe to feed your pet?